The Getulio Vargas Foundation’s Department of Public Policy Analysis (FGV-DAPP) is launching today, in partnership with the newspaper Valor Econômico, theBudget Simulator , a tool which shows in a graphic and intuitive manner possibilities of defining the priorities of the Federal Budget. Users of the tool, made available with exclusivity to subscribers of Valor, are invited to make ‘their’ adjustment in the public accounts, deciding in which areas cuts should be made and in which they should be preserved. “The Budget Simulator encourages a civic exercise, in which readers come to understand the limits and the dilemmas of the decision making process. It represents what the participatory budget of the 21st Century will be like,” states the director of DAPP, Marco Aurelio Ruediger. 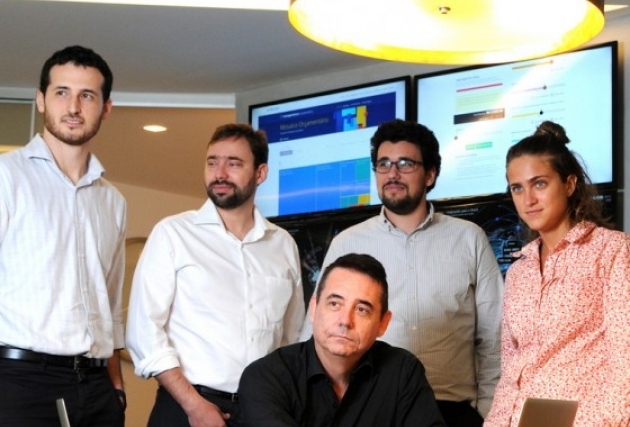 The objective of the Simulator is to reduce to zero the R$30 billion deficit estimated in the 2016 Annual Budget Law (PLOA), placing the user in front of the same challenges faced by the Federal Government in the definition of the budget for next year. The tool indicates the volume of resources estimated in the PLOA and also the constitutional minimums, which need constitutional amendments to be altered. At the end, the average of the budgets prepared users can be seen, offering a portrait of what the readers of Valor understand as Brazilian society’s priorities in light of the challenges of the fiscal adjustment. The launch of the Budget Simulator is part of a partnership between DAPP and Valor to promote transparency in the Federal Budget, which was unveiled in August with the launch of the Budget Mosaic – a tool available in Valor and Valor PRO. The partnership aims to improve the debate about public expenditure, offering its users the opportunity to navigate in a simple and interactive manner through the Budget and providing information to understand government decisions better. The Budget Simulator can be accessed by subscribers of Valor Econômico.